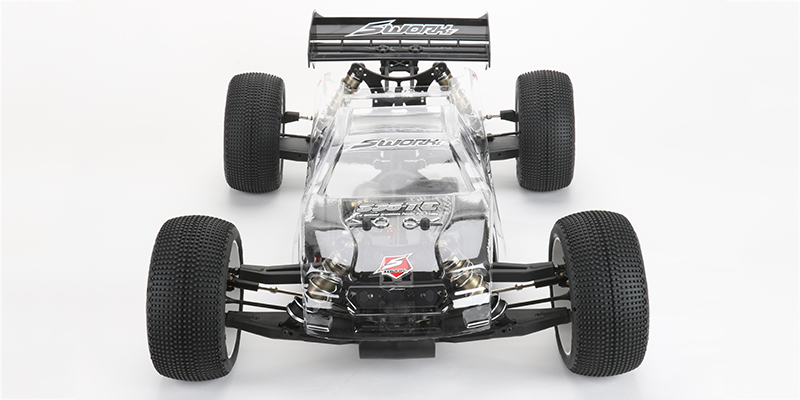 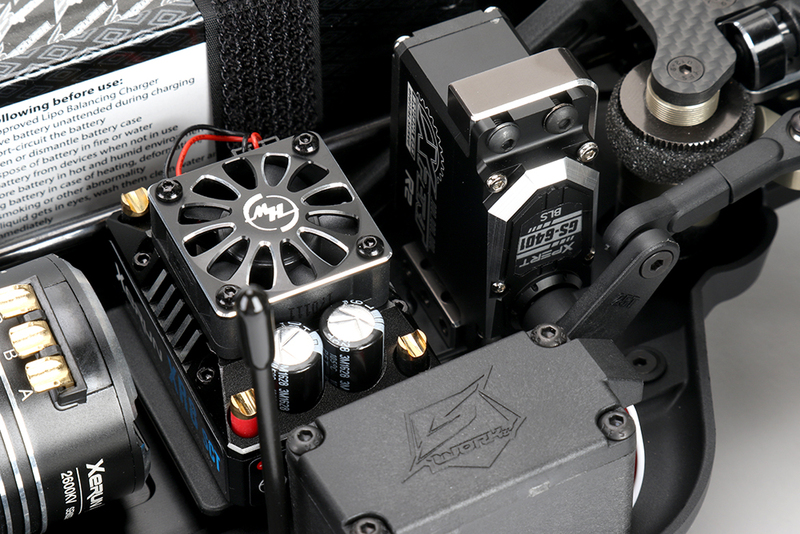 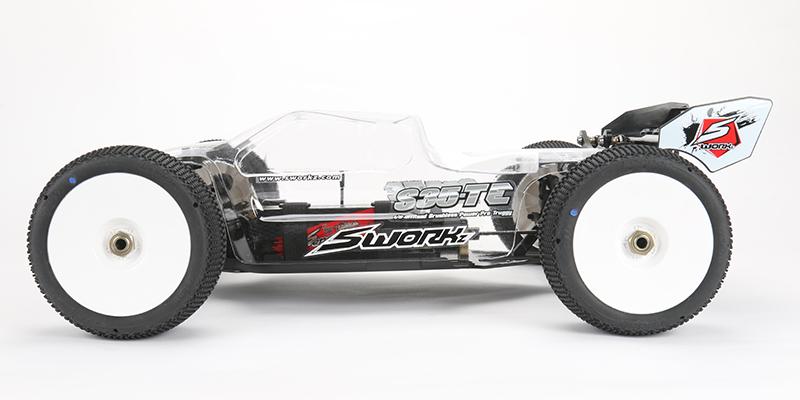 The first E-Truggy from SWORKz is called the “S35-TE”. 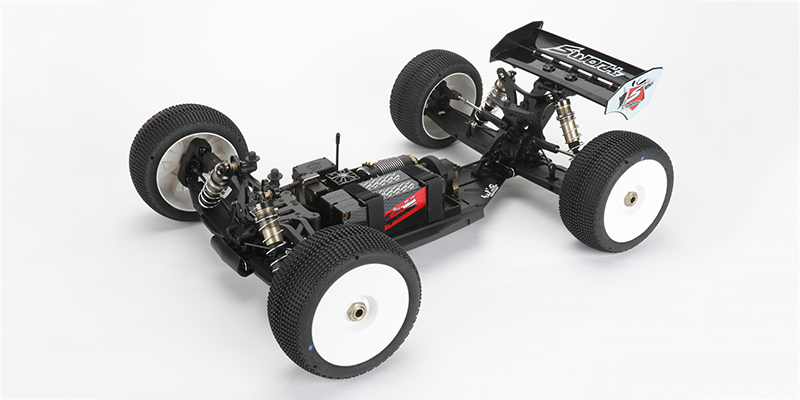 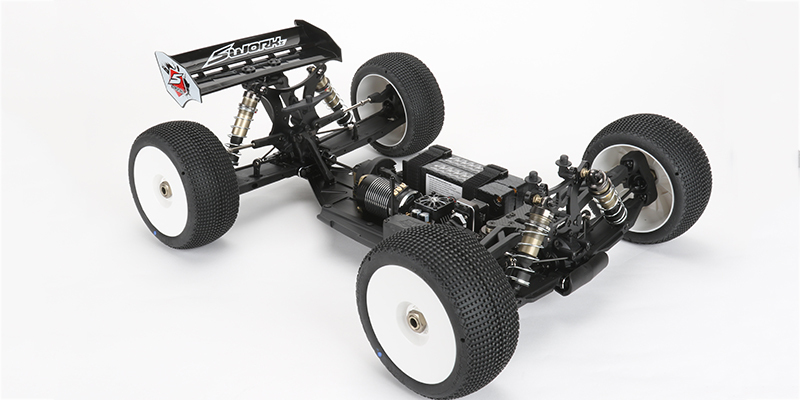 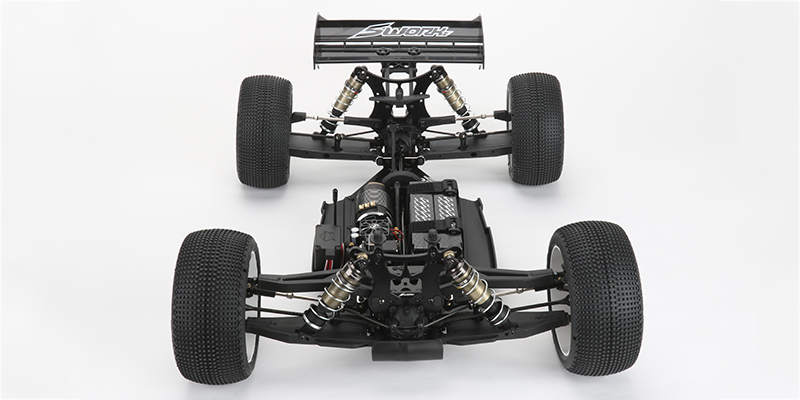 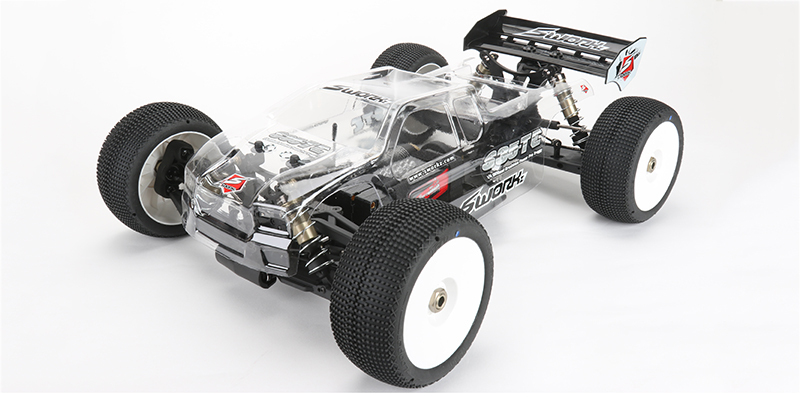 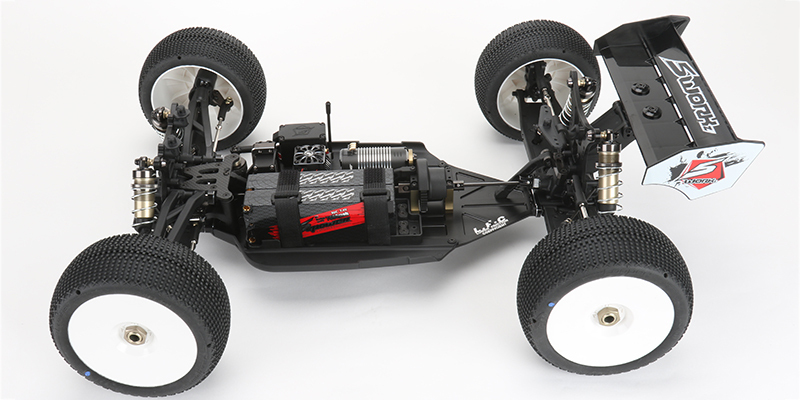 It is based on the latest 1/8 S35-T nitro Truggy chassis design and combined with the S35-3E E-Buggy transmission system. 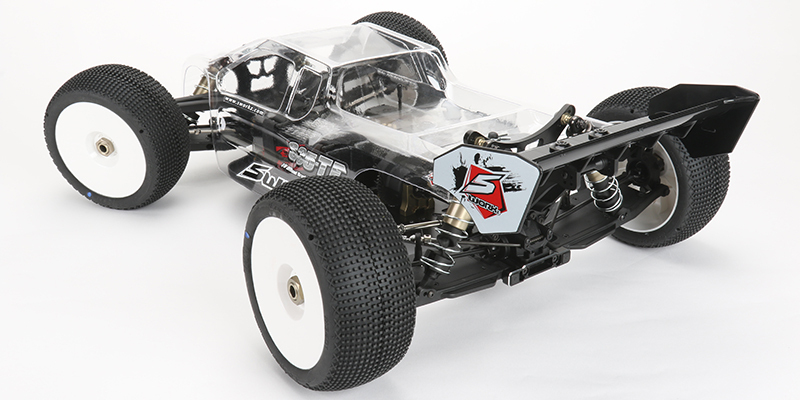 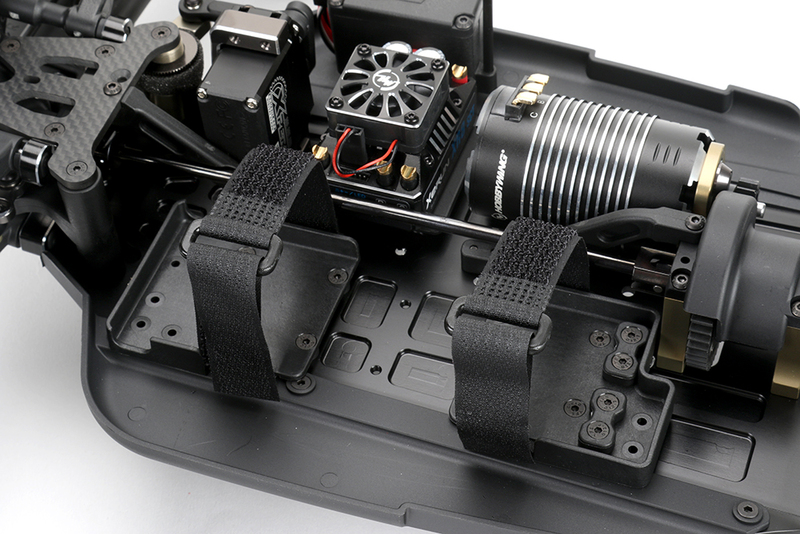 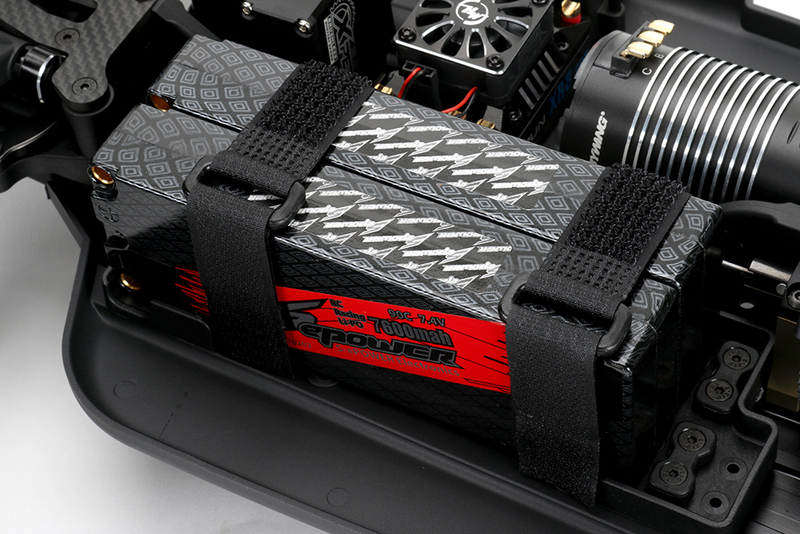 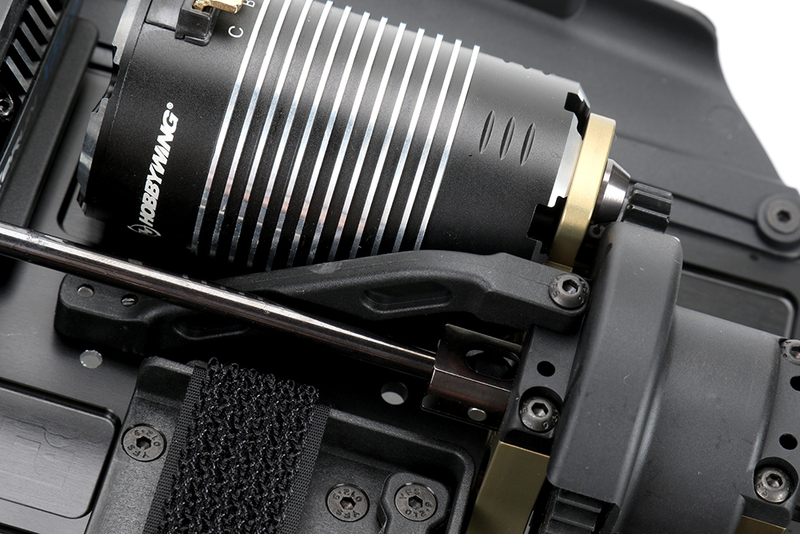 The S35-TE is the ultimate SWORKz 1/8th electric Truggy at this moment. 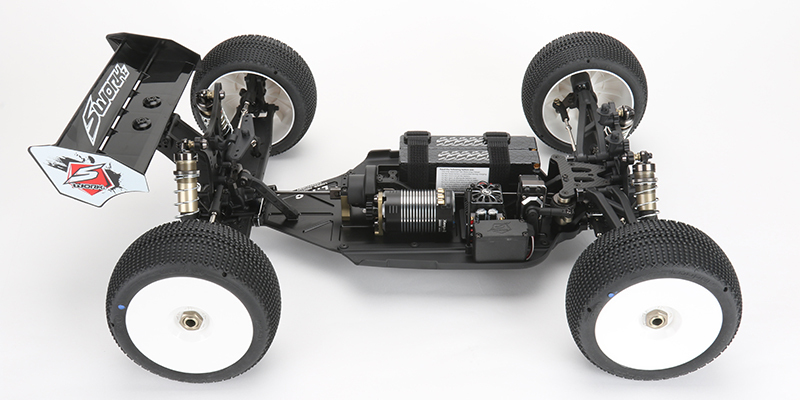 The new S35-TE Truggy suspension design and front Ackerman steering system is derived from the 1/8th S35-T nitro Truggy. 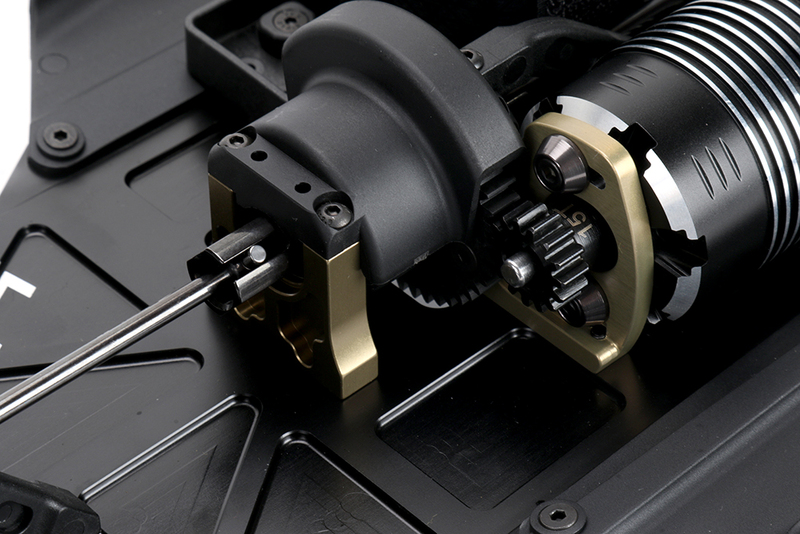 A new center transmission system gives huge improvements to the S35-TE. 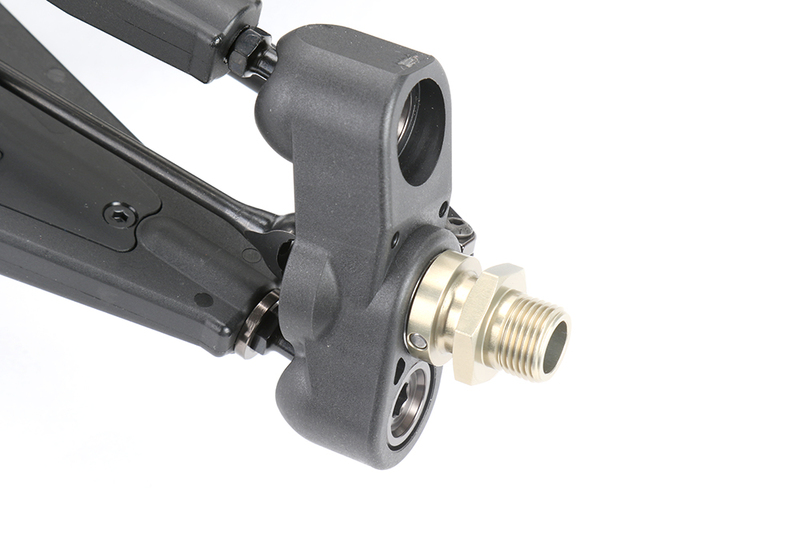 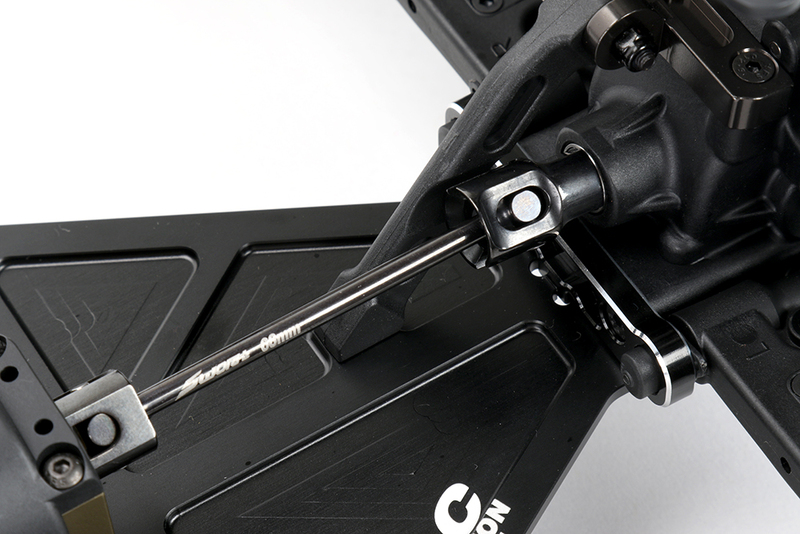 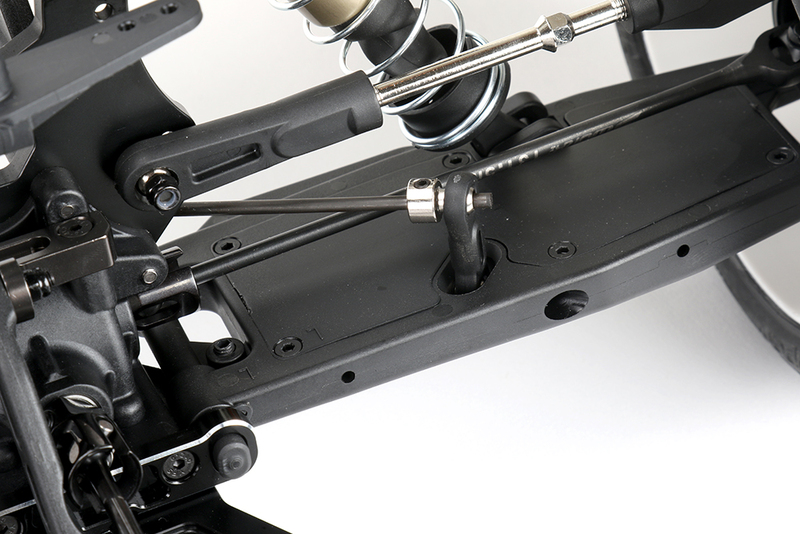 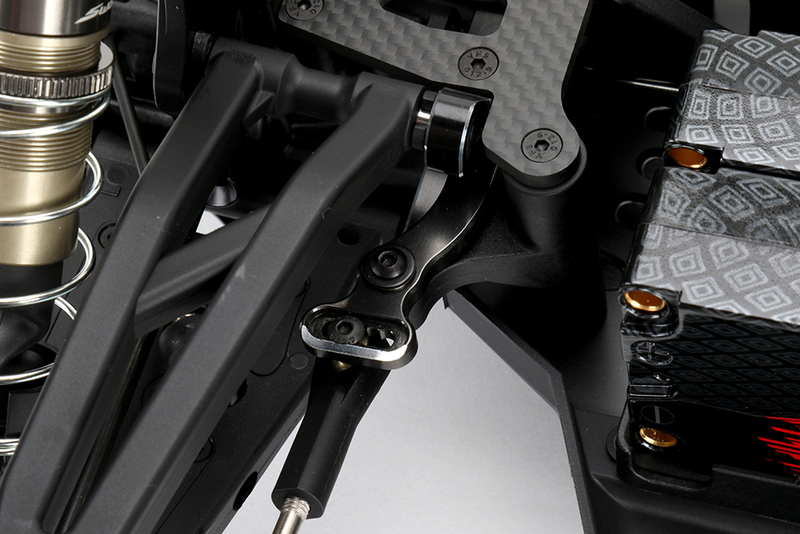 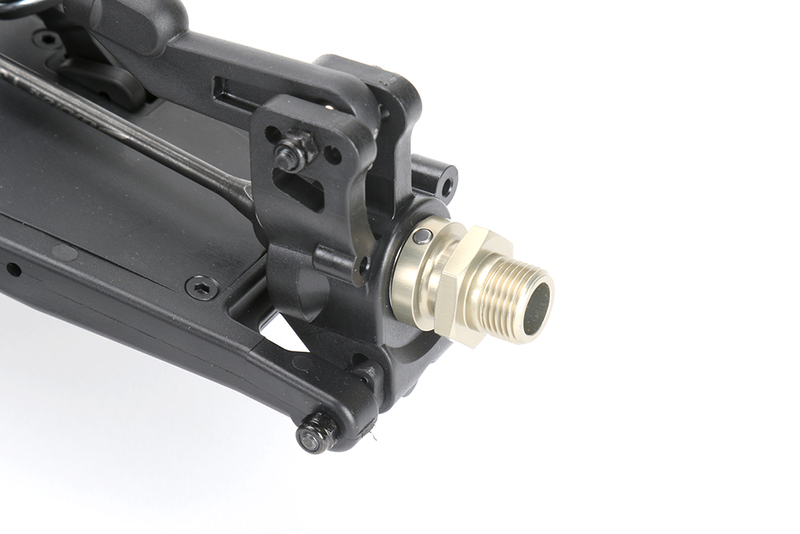 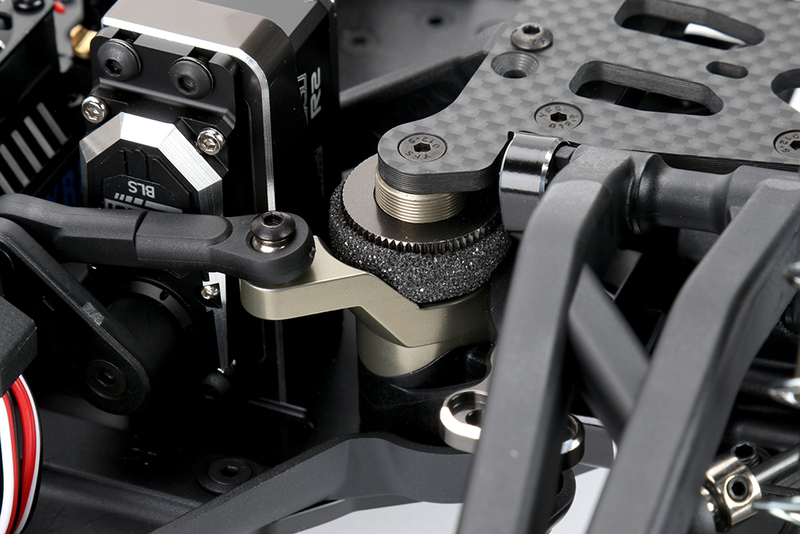 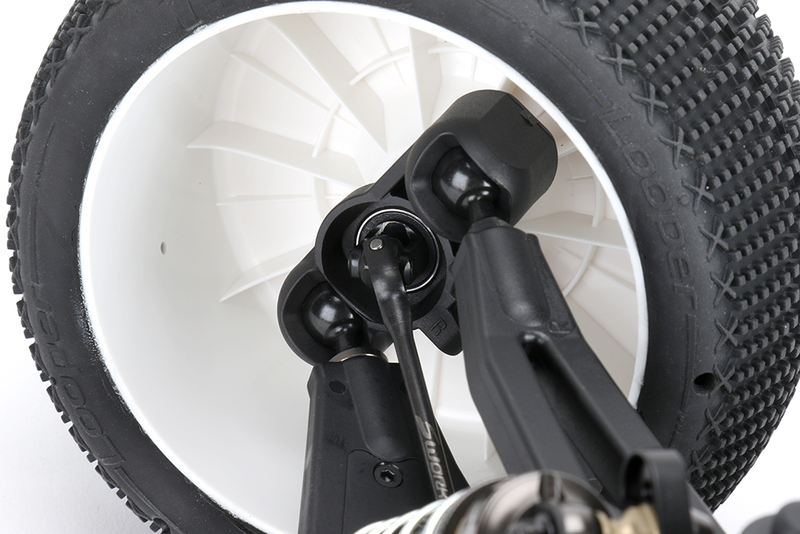 The S35-TE newly designed suspension are made from stronger nylon materials. 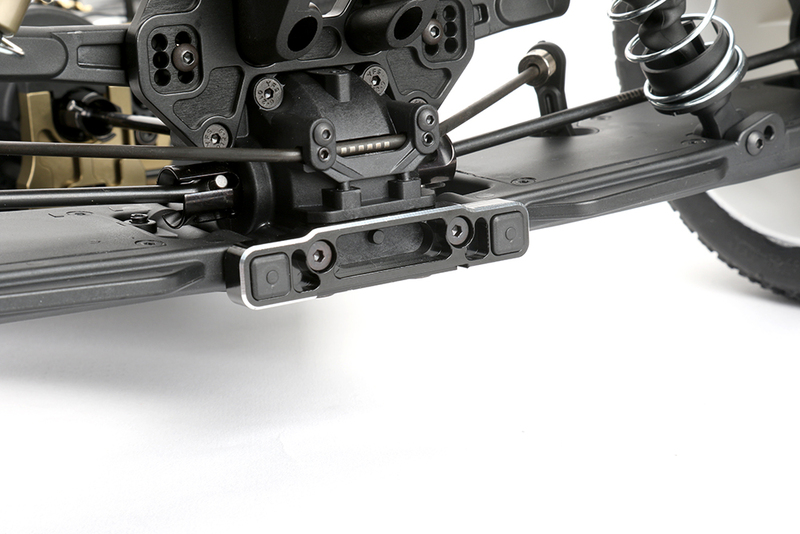 A new front Ackerman steering system and new front shock tower design allow you to change the front upper angle positions easily. 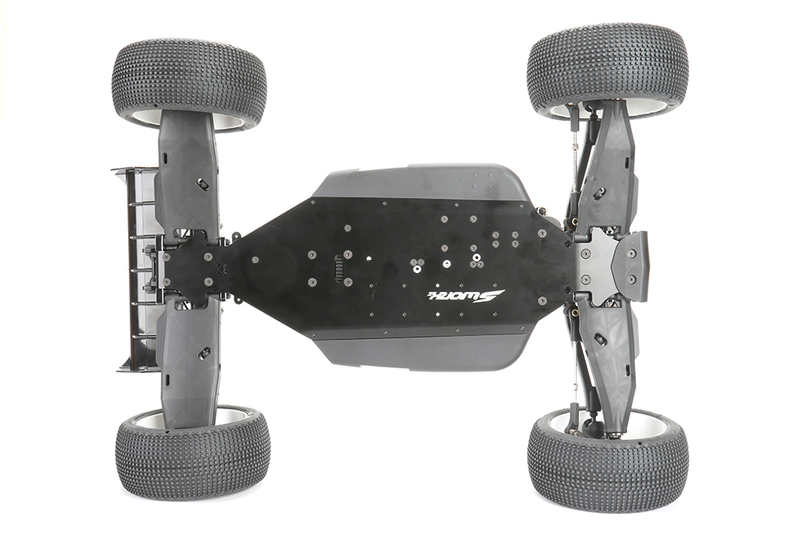 The S35-3E lightened transmission gear box system with Truggy crown gear ratio provides powerful punch, needed for Truggy racing. 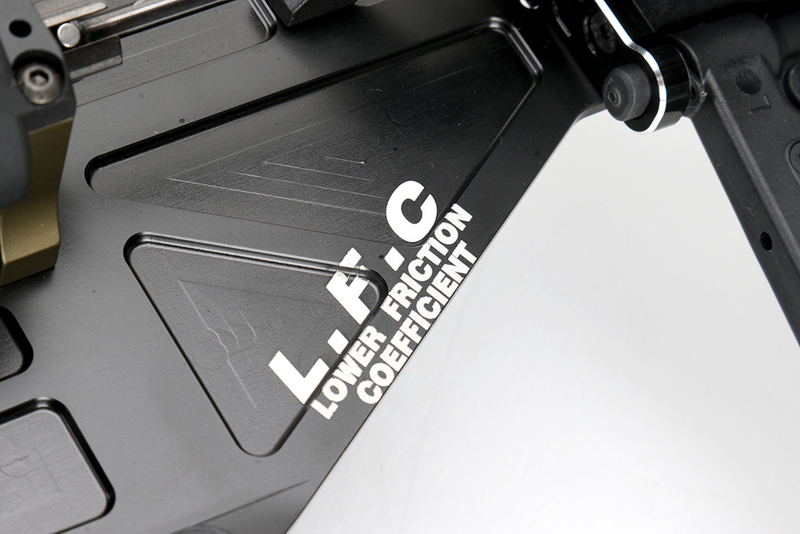 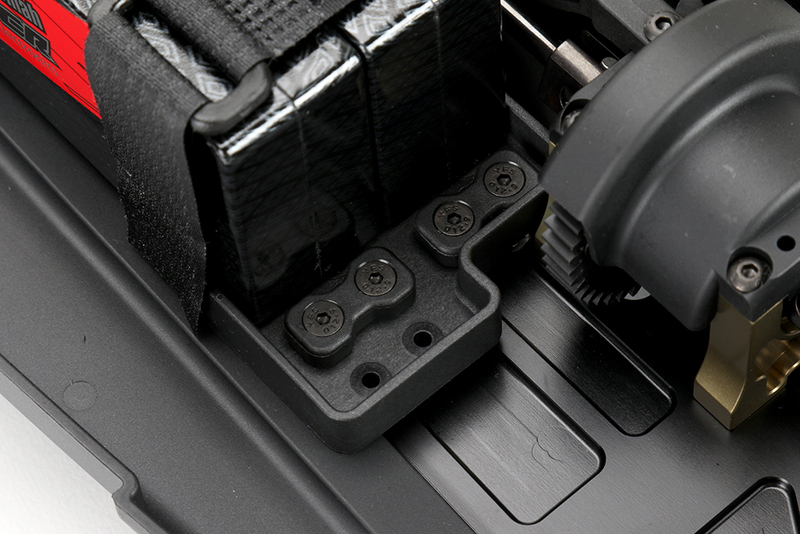 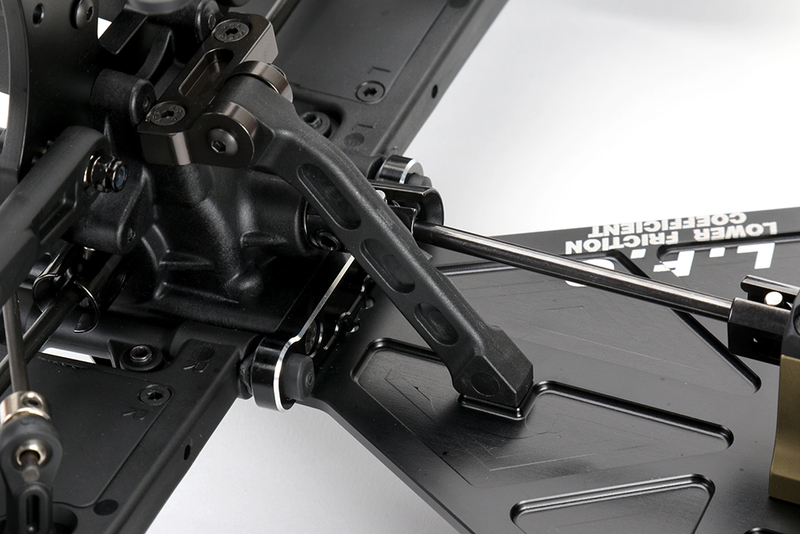 The T-7075 aluminum chassis with its L.F.C (Lower Friction Coefficient) system gives more grip and at the same time, less friction towards the rear. 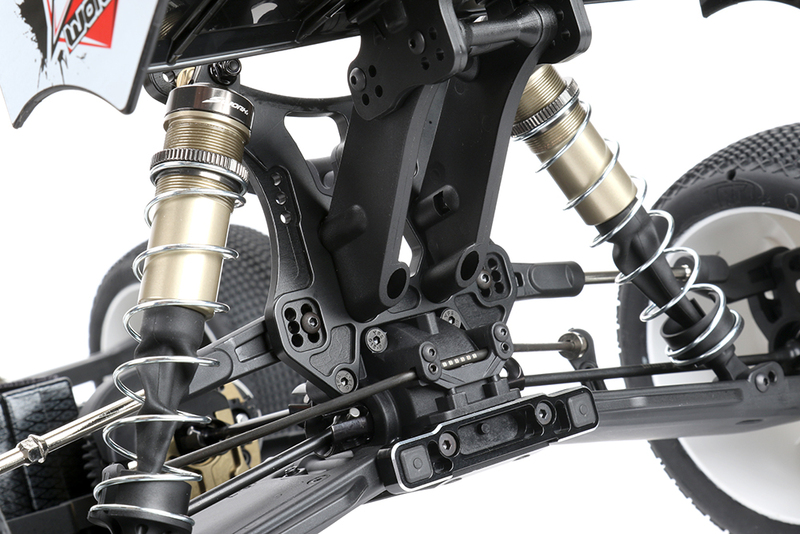 Front and Rear Pro Shock Towers made of Lightened T-7075 Aluminum for longer BBS Shocks. 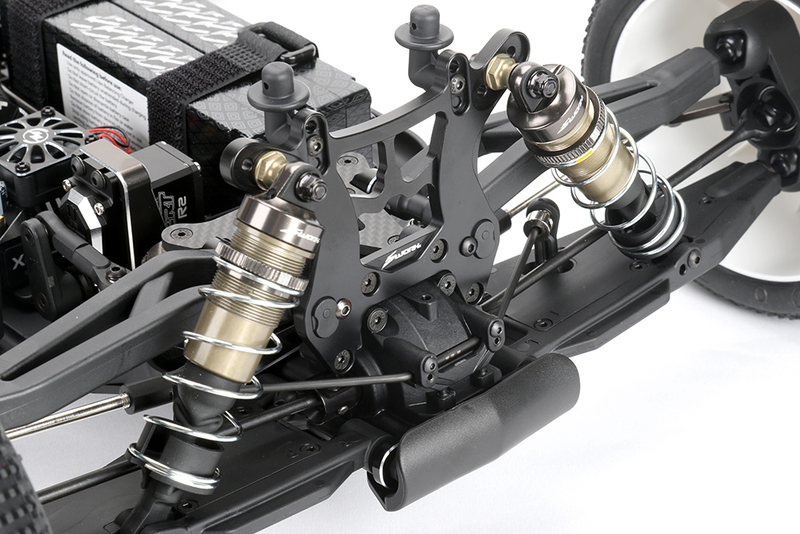 New Center Diff Transmission Drive Shaft System.